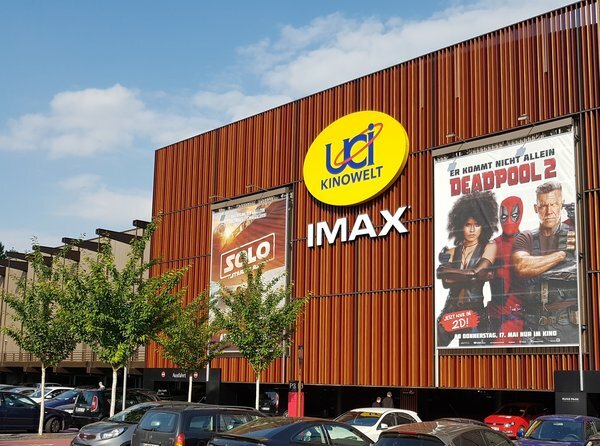 New IMAX® theatre at UCI Bochum opens tonight with "Solo: A Star Wars Story"
The IMAX theatre at UCI Cinema Ruhr Park in Bochum opens its doors for the first time this evening. Cinema guests can look forward to The IMAX Experience® with "Solo: A Star Wars Story". The latest blockbuster from the Star Wars universe will be shown in IMAX 3D – this is the first IMAX hall not only in the Bochum region but in the whole of North Rhine-Westphalia. Solo: A Star Wars Story has been digitally re-mastered into the image and sound quality of The IMAX Experience® with proprietary IMAX DMR® (Digital Re-mastering) technology. With IMAX®, UCI offers a new kind of cinema experience, which is special in terms of quality and comfort. Cinema guests can expect an IMAX cinema hall with 295 seats, unique picture and sound quality and a screen that also fills the peripheral view. The new IMAX in Bochum offers moviegoers a truly immersive cinematic experience, allowing them to enjoy the biggest blockbusters like never before. IMAX’s cutting-edge projection system, which delivers crystal-clear images, coupled with IMAX's customized theatre geometry and powerful digital sound system, create a unique environment that will make audiences feel as if they are in the movie. Stefan Hennen, General Manager at UCI Ruhr Park said: "I’m excited to launch the first IMAX screen for UCI. I look forward to offering guests a cinematic experience that is truly unique and to showcase the latest blockbusters in IMAX quality and the highest comfort in Bochum." 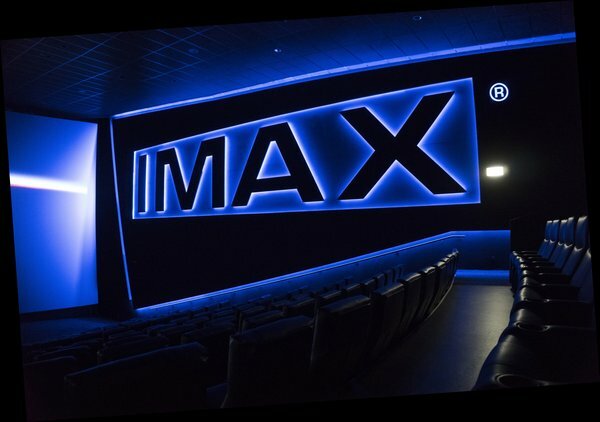 Jens Heinze, Managing Director of UCI KINOWELT said: "Introducing IMAX, we continue to focus on premium large format screens offering outstanding technology. In addition to our in-house concept iSens, IMAX is the perfect extension of our strategy to create an inspiring experience for our guests." "UCI KINOWELT is a premier cinema operator sharing our passion for innovation and offering the best possible cinematic experience for every guest," said Giovanni Dolci, Senior Vice President, Cinema Development and General Manager of IMAX Corporation Europe & Africa. "Together, we look forward to introducing The IMAX Experience® to the Bochum audience, which will set a new standard in the region for immersive cinema experiences."